Want to hear some great new music? 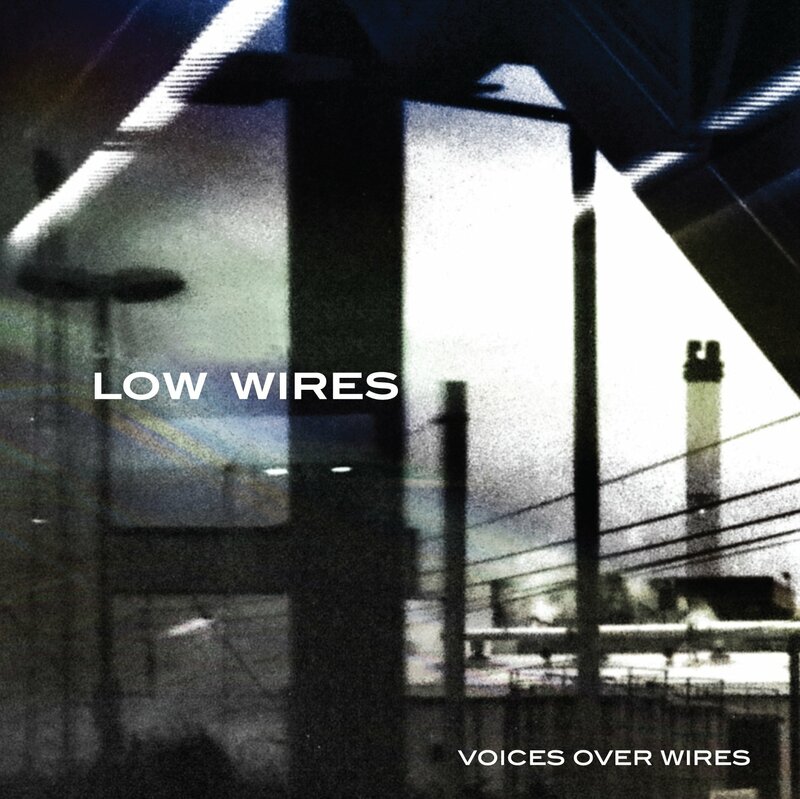 Receive a digital download of the upcoming new album Voices Over Wires by Low Wires exclusively on the #TouringVan2013 Indiegogo Campaign. The alternative rock band is based in London, UK and fronted by Carle Rocca from Sao Paulo, Brazil, while the album cover features photography by the super talented Laura Ward from London, UK. Check out the indiegogo.com/projects/touring-van-2013/x/4734621 to pick up the new Low Wires album.